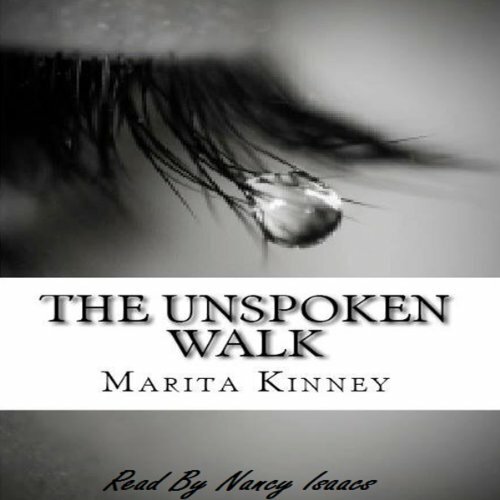 Showing results by author "Marita L. Kinney"
Have you been looking for an audiobook that will wow you and give you true inspiration? Stop looking, you've just found it. The author will take you on a journey of spiritual transparency. She will show you how having a relationship with God allowed her to overcome adversity with triumph through faith and perseverance. Though her down-to-earth spiritual experiences will have you at the end of your seat. You will be able to see how God has moved in troublesome situations. This audiobook is a must listen.